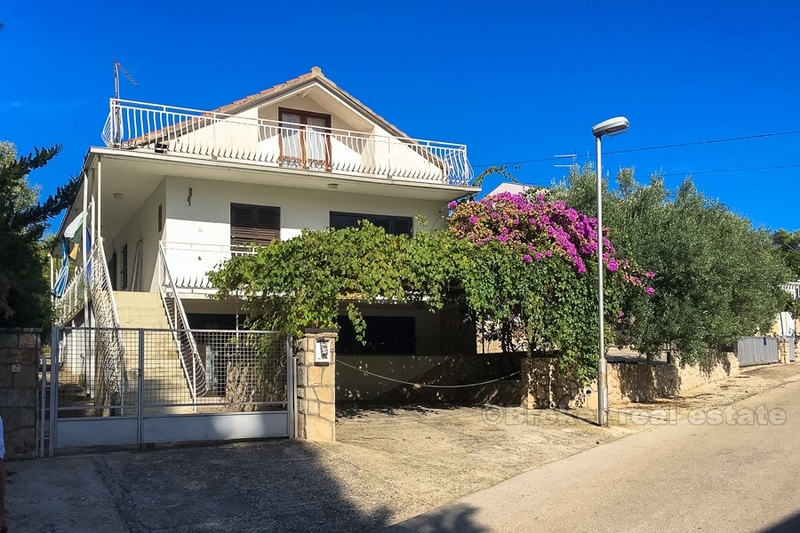 A great opportunity to purchase this wonderful detached house on 3 floors, with 2 apartments, one of them with 2 double bedrooms and a view across the town and hills beyond. 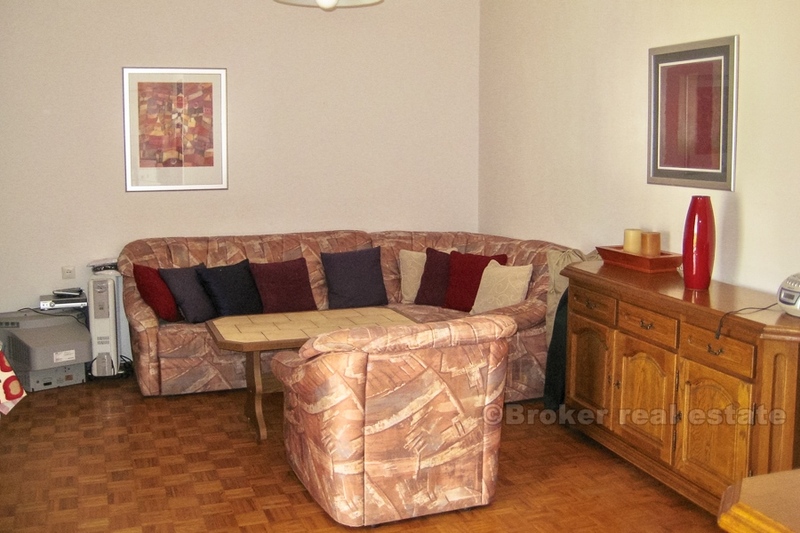 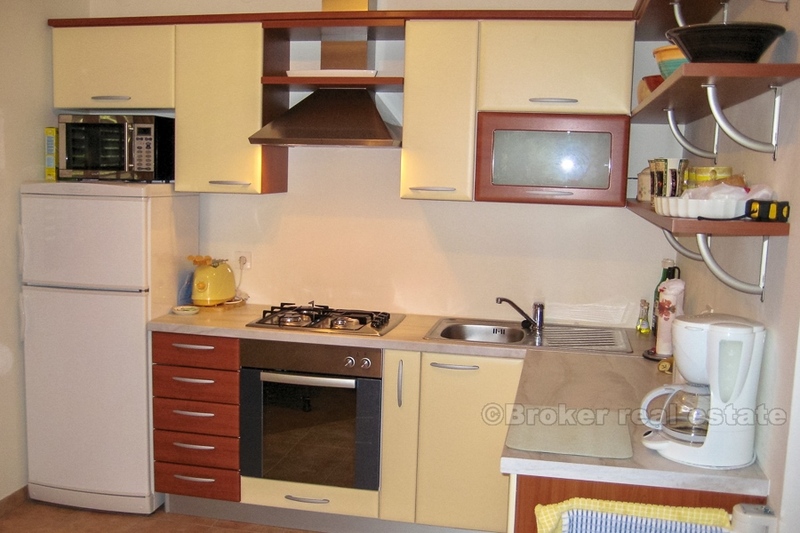 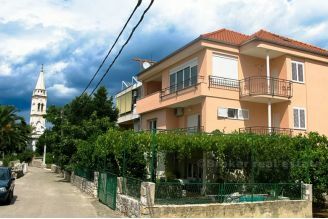 The property consists of 2 separate apartments on different floors. 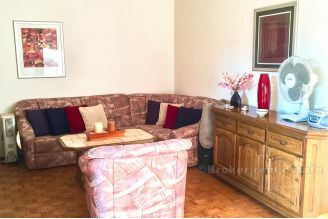 On the ground floor the first apartment consists of a double bedroom with a separate sitting room, shower room, toilet and kitchenette. 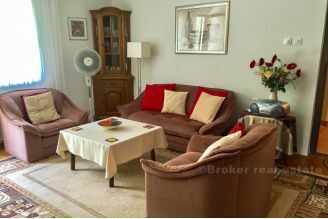 On the upper floor the second apartment has a large living room with access to a balcony that wraps around the side and front of the property. 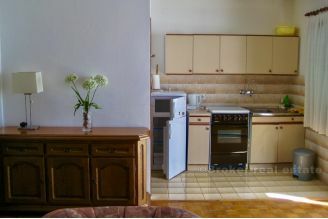 The apartment has a new modern kitchen with a seating area, a family bathroom, shower room and 2 double bedrooms. One of the bedrooms has access to a second sitting room and small kitchenette positioned at the front of the property with access to the balcony. 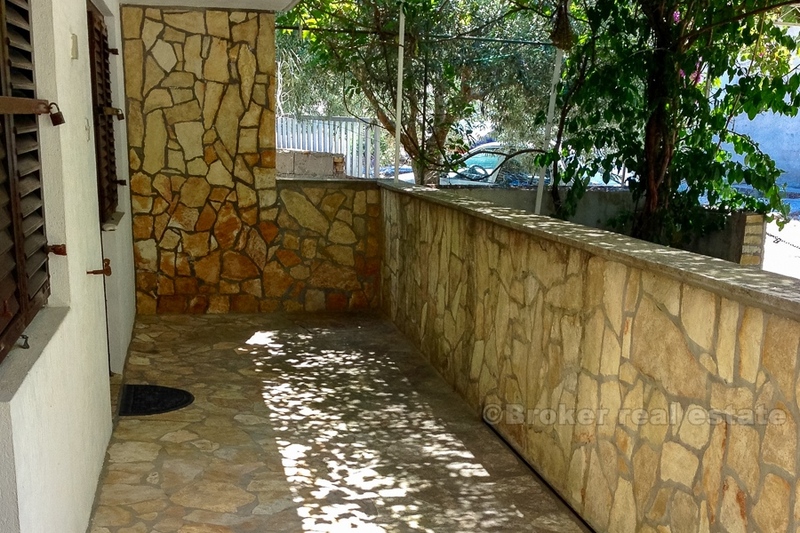 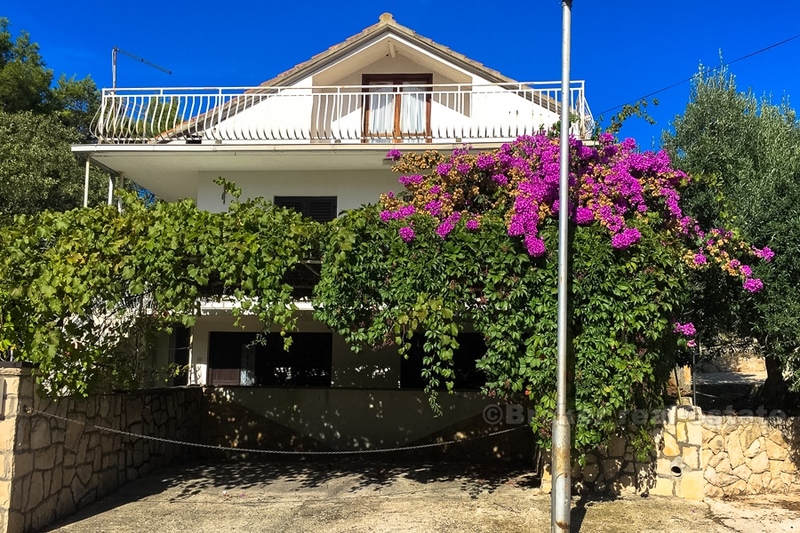 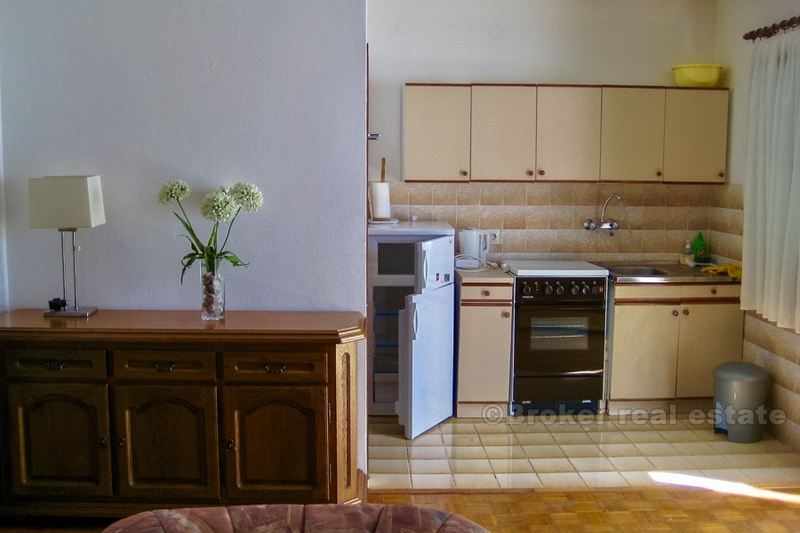 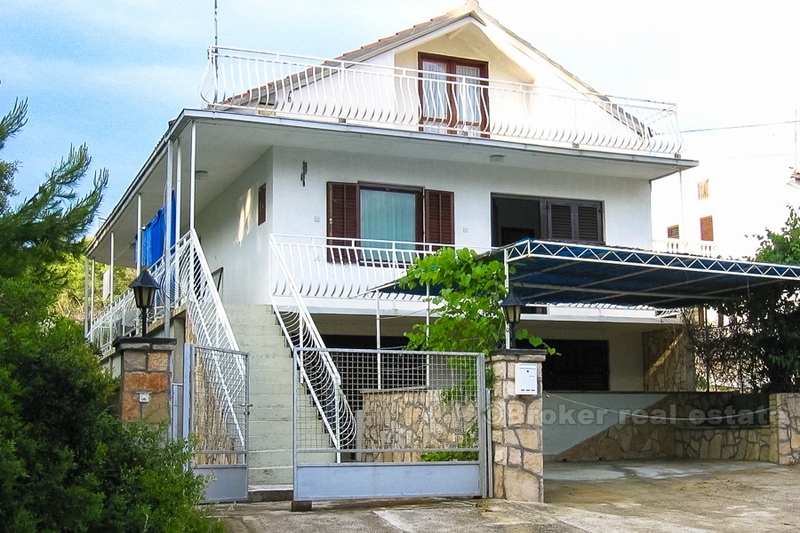 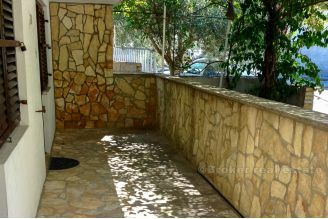 This is ideal for a family or by locking the interconnecting door this accommodation can be split into two self contained apartments. 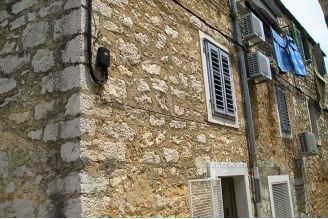 There is an attic, currently not in use but with a small balcony and with views across the town, the sea and hills beyond. 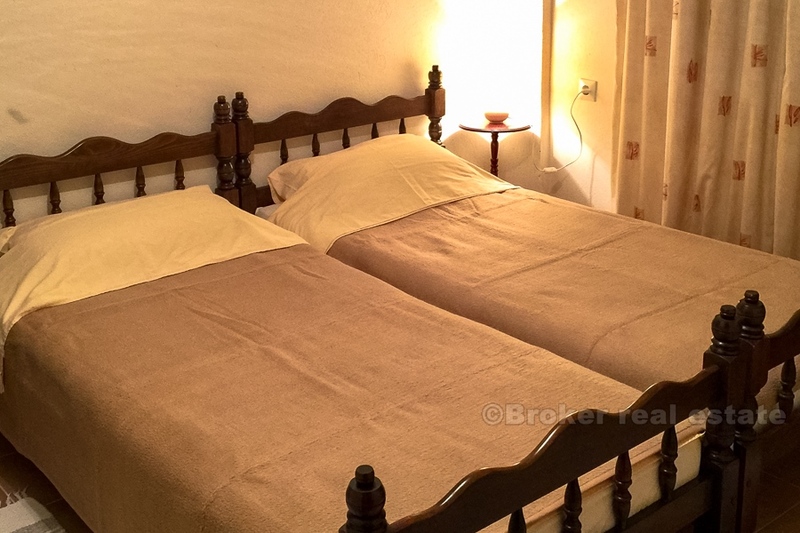 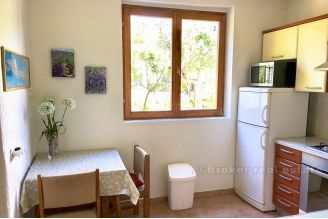 The position of this property is one of its best features as it is next to a lovely thick forest and only a few minutes walk from the centre of the town. 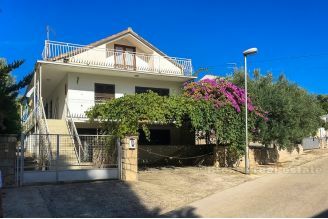 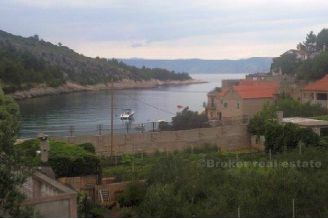 It is also close to a number of beaches, just a short walk from the property. 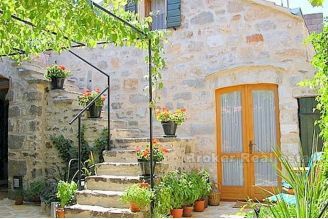 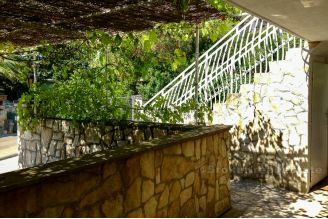 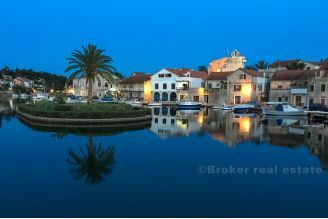 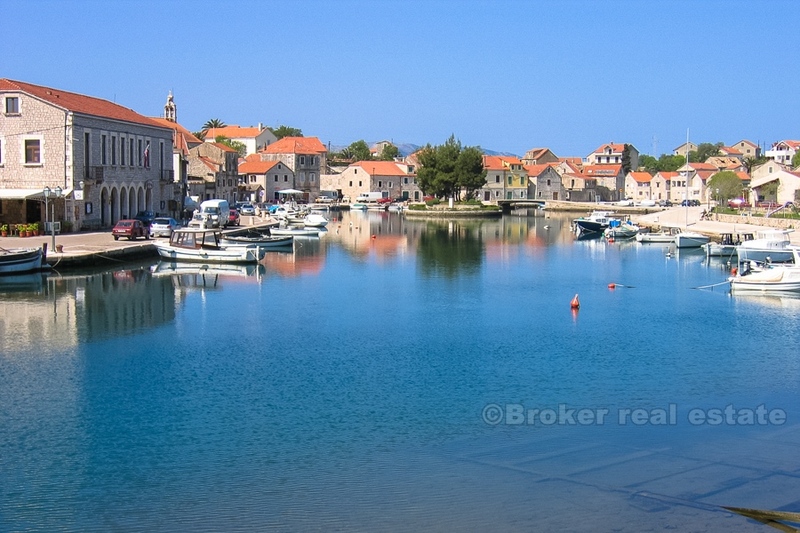 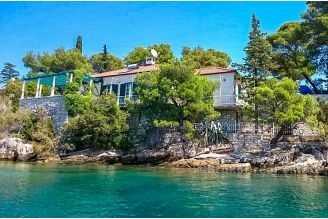 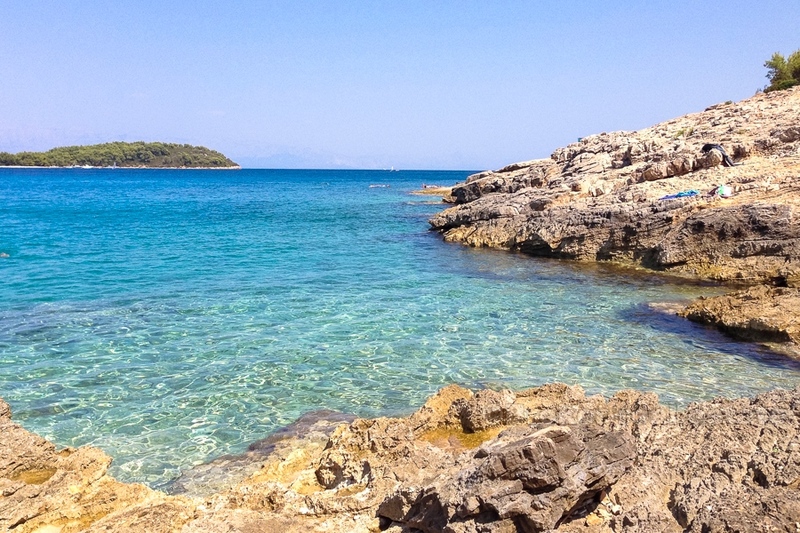 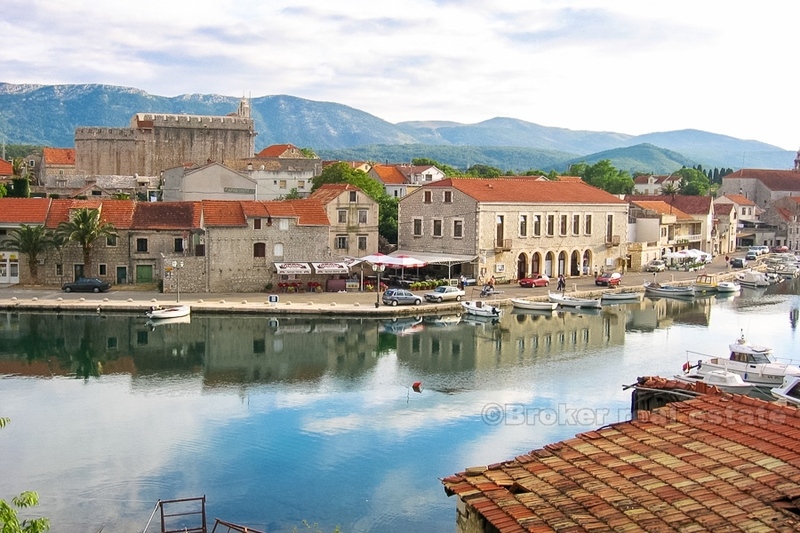 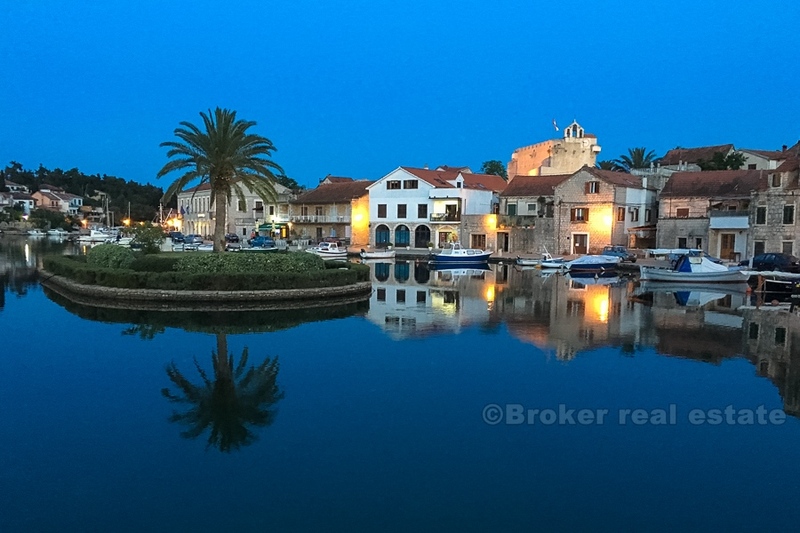 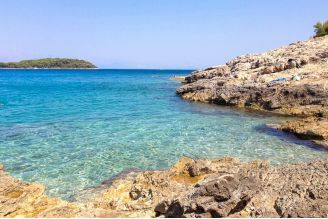 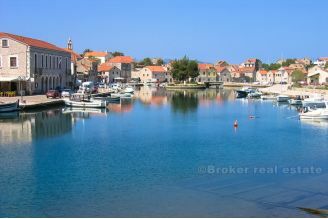 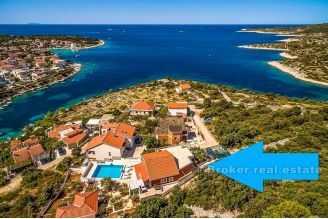 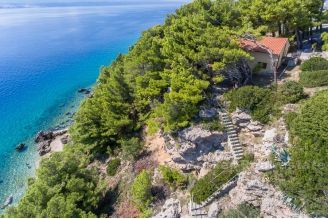 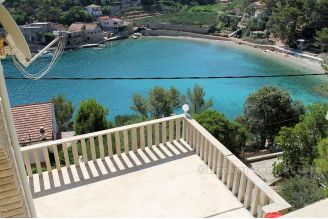 The house is located on the North side of the island of Hvar in the small, charming and ever so popular small town. 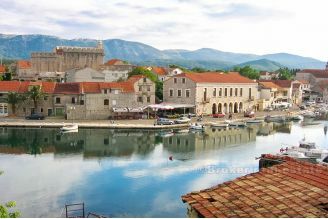 The town has all the important amenities such as Post Office, shops, museums, restaurants, bars and souvenir shops.